Get ready for the launch! 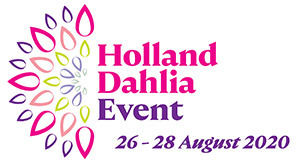 On Wednesday August 23rd the Holland Dahlia Event will be launched by mister Bart Siemerink, director of Keukenhof. 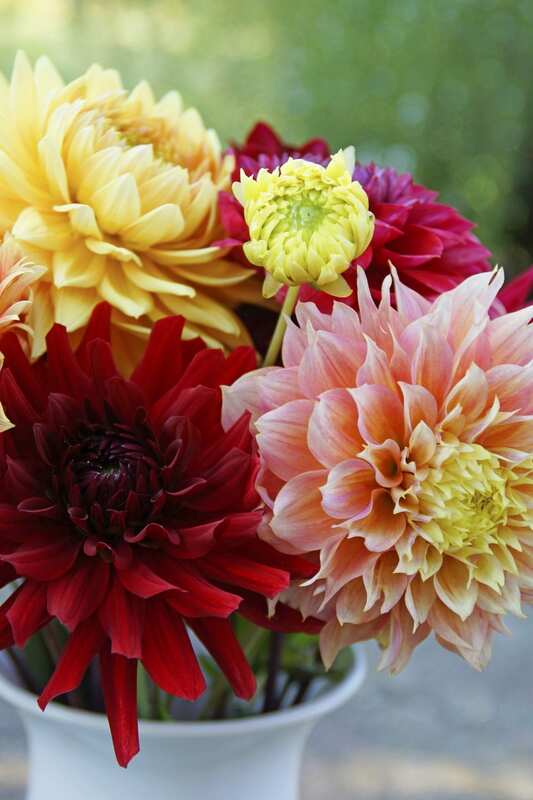 We are proud to give you an insight on the Dahlia. So get ready for the launch, fly with us and visit one or more of our participants during the Holland Dahlia Event from August 24th to 26th.